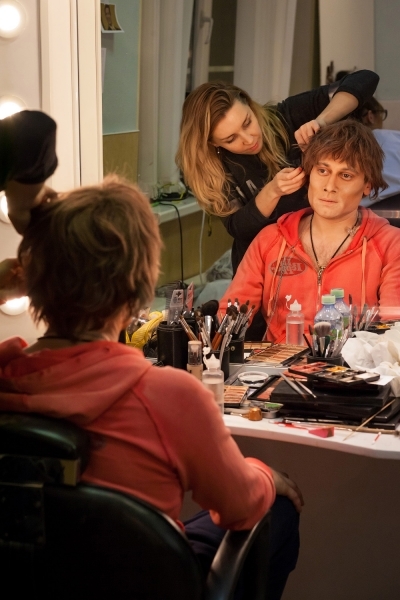 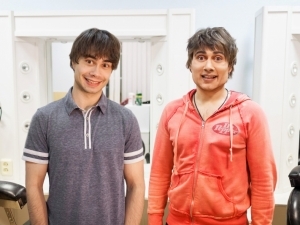 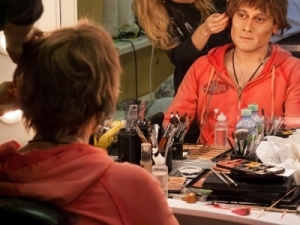 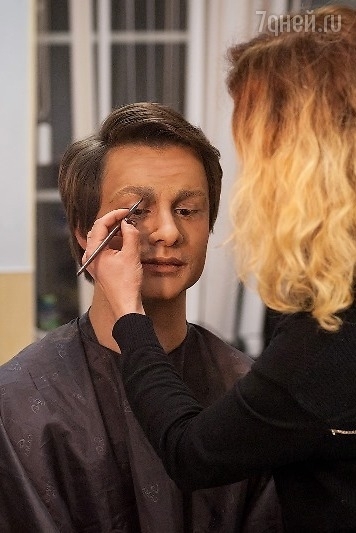 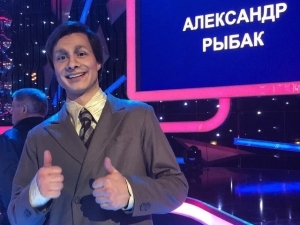 The third show of “One to One” on the TV-channel “Russia 1” was broadcasted on February 22nd – 2015. 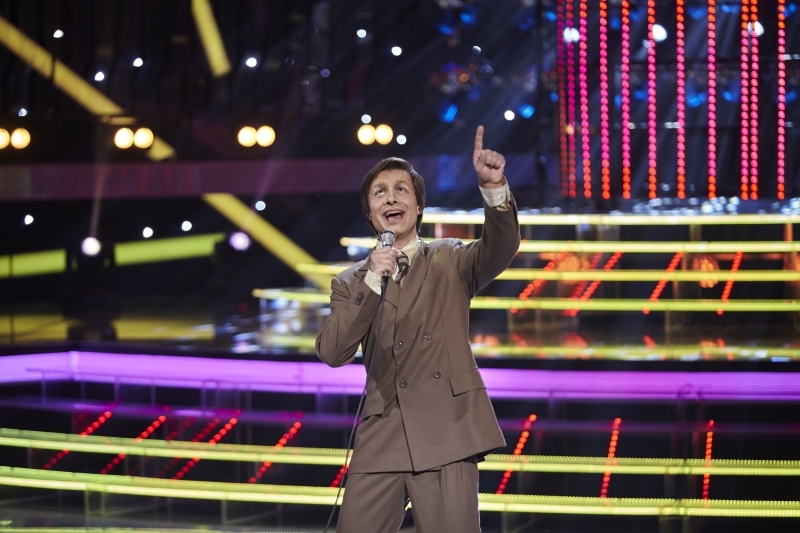 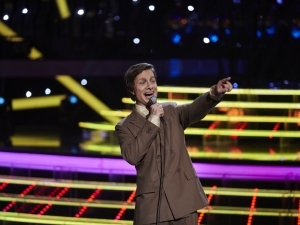 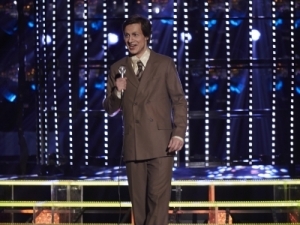 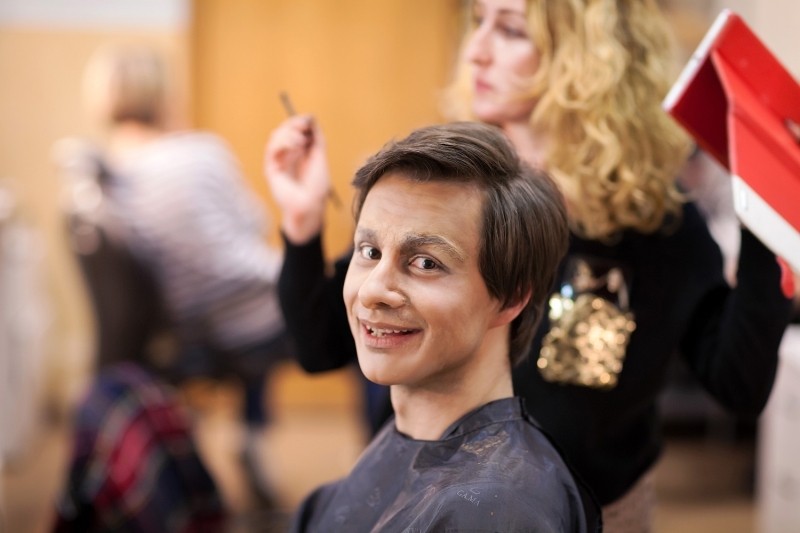 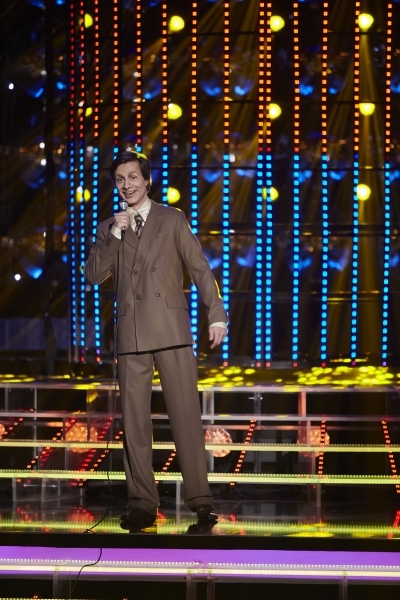 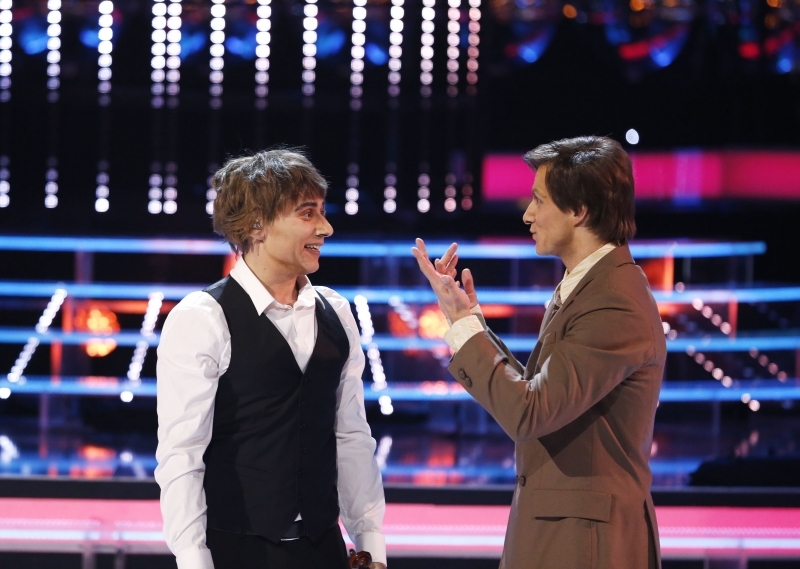 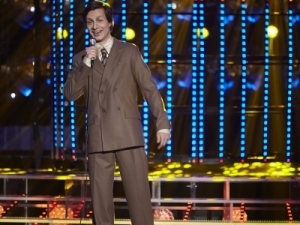 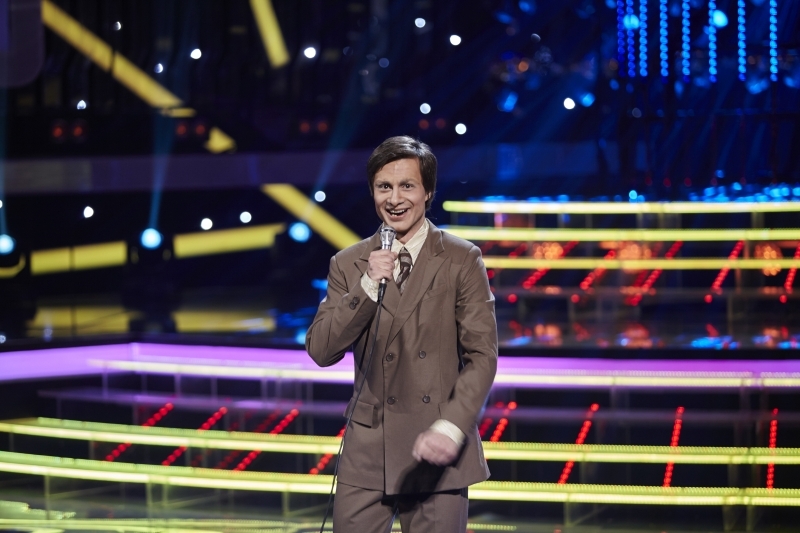 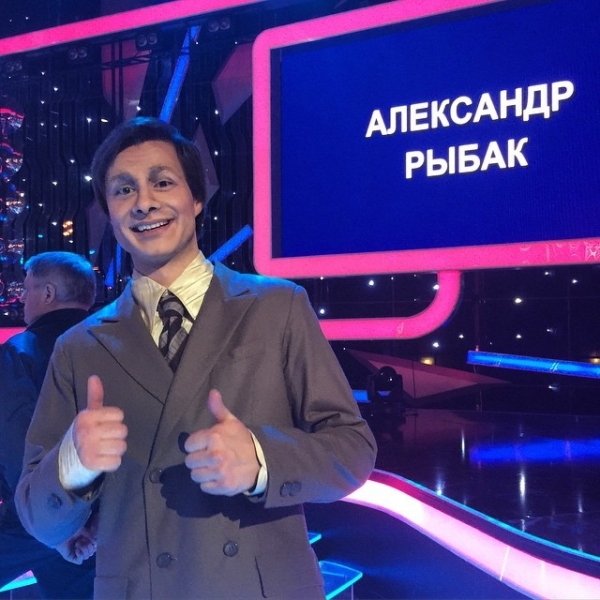 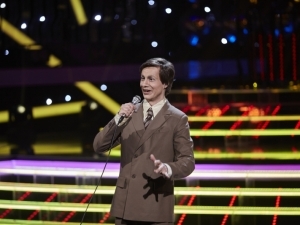 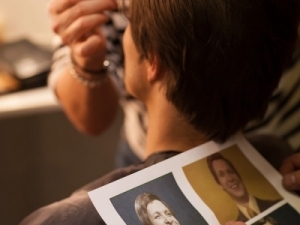 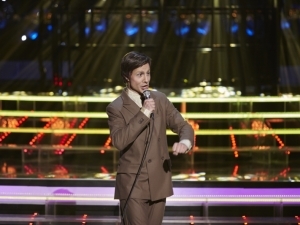 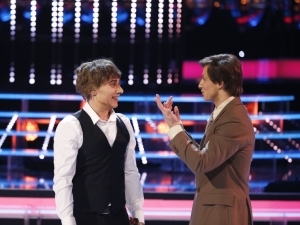 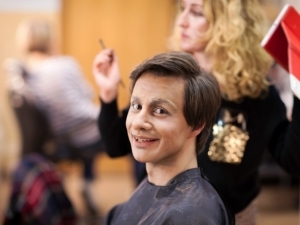 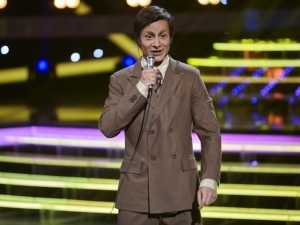 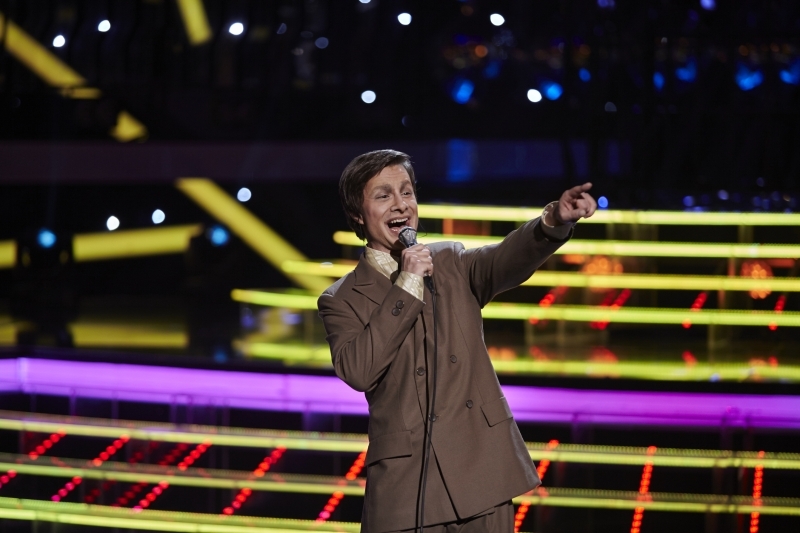 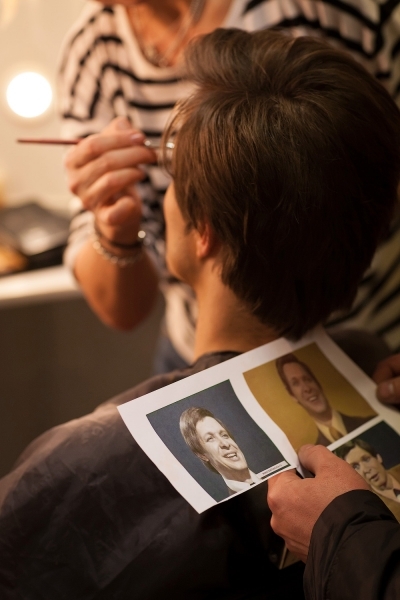 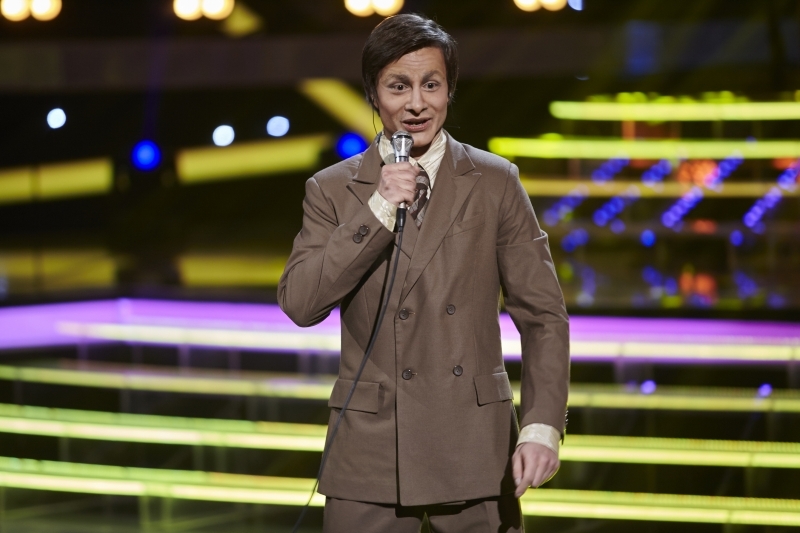 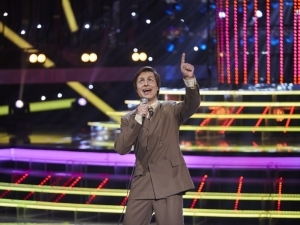 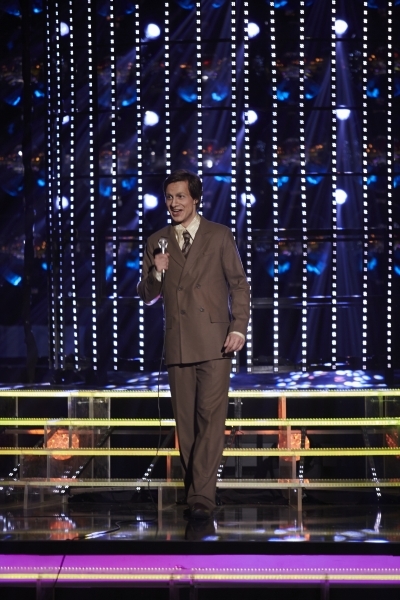 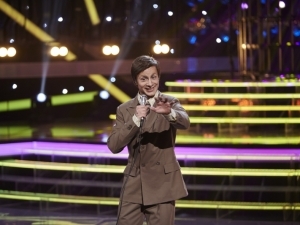 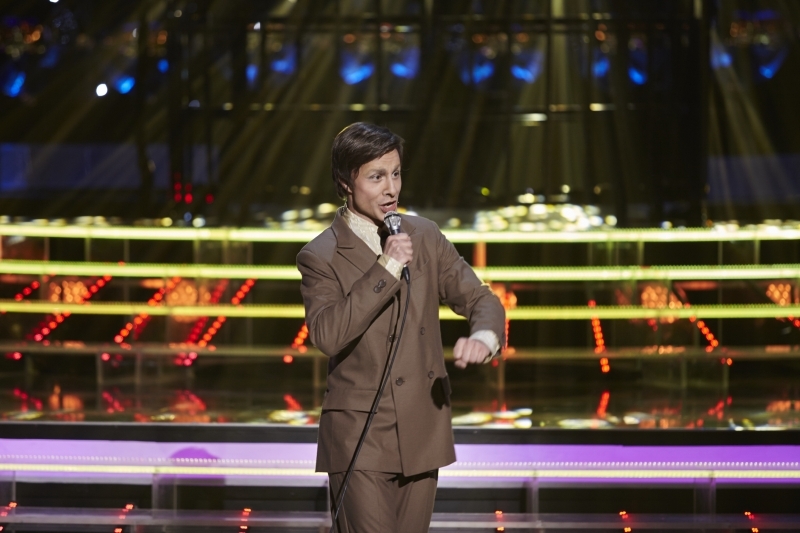 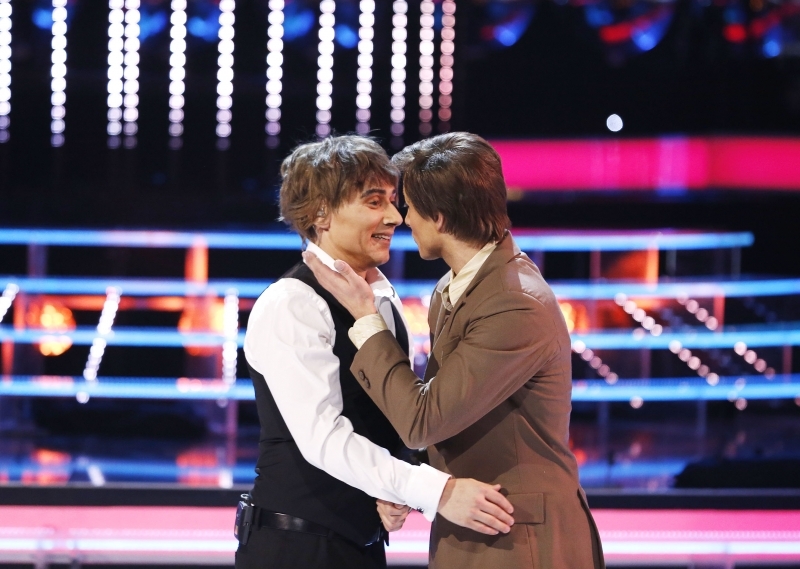 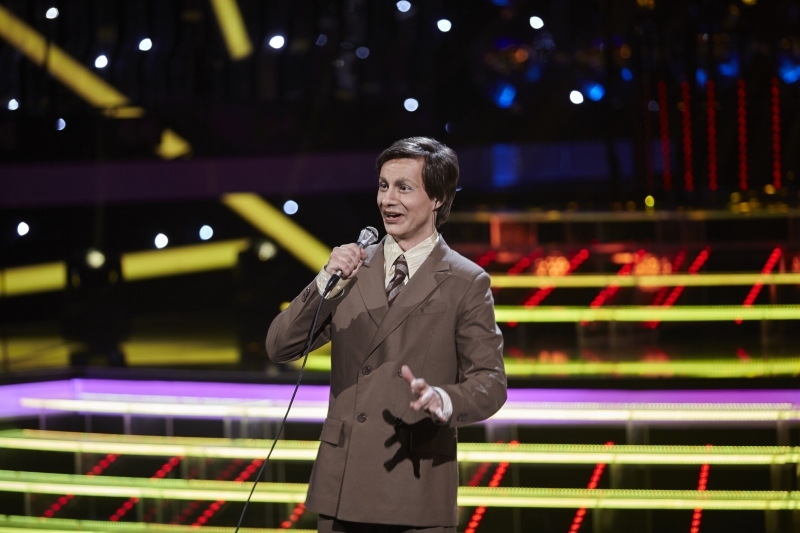 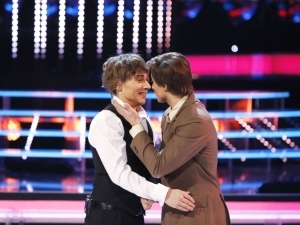 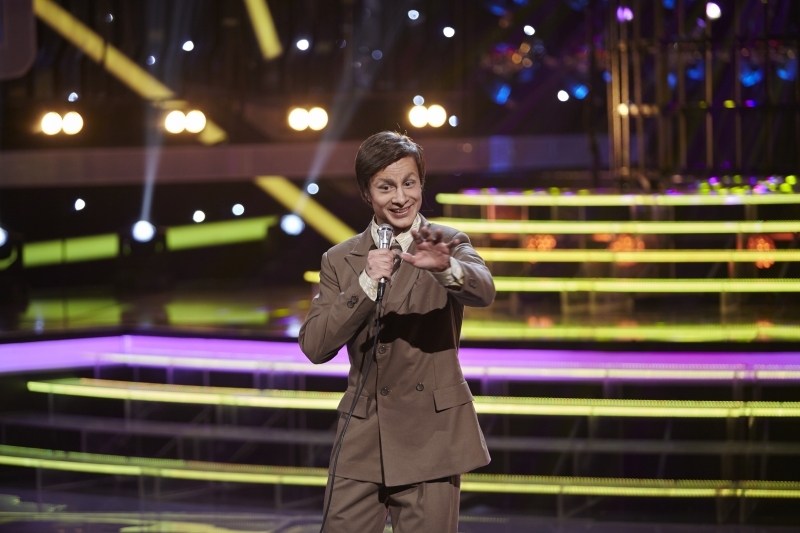 Alexander had got the challenge, to impersonate the legendary Soviet-Russian crooner, Eduard Khil, with his famous “Trololo”-song. 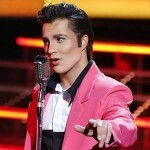 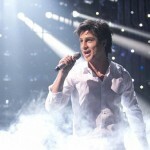 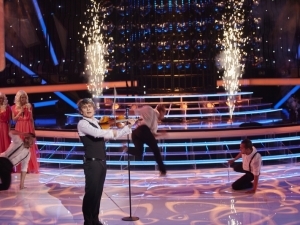 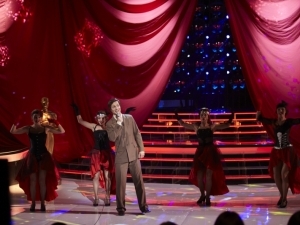 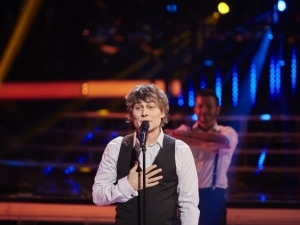 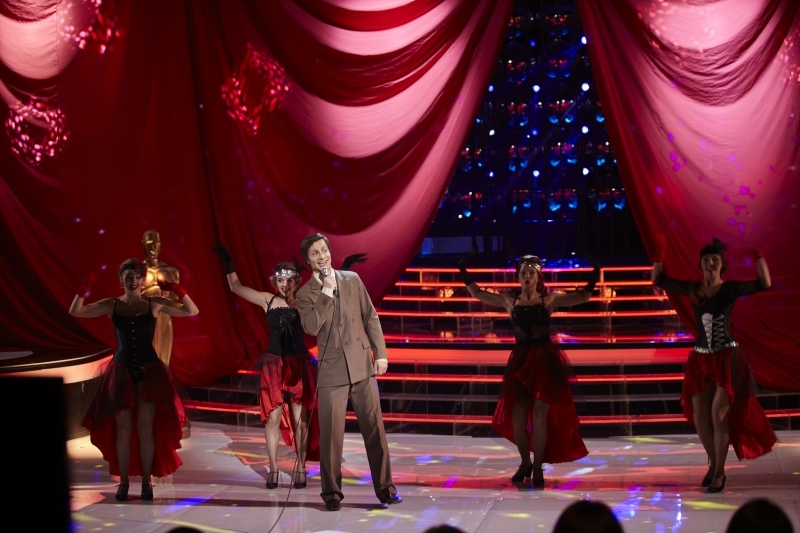 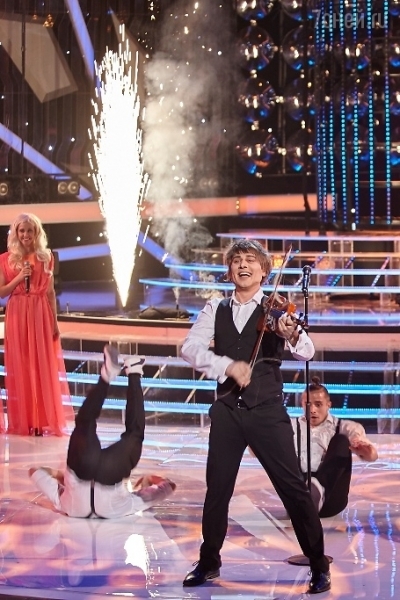 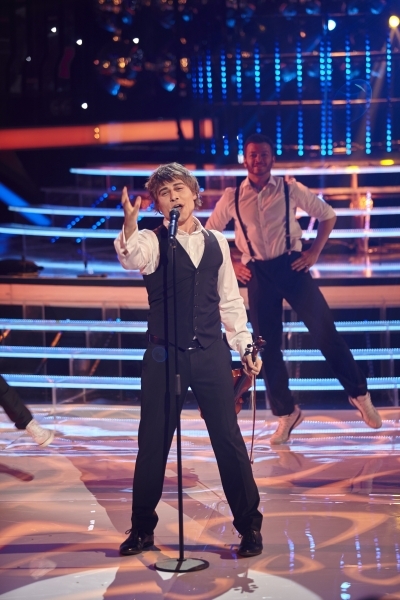 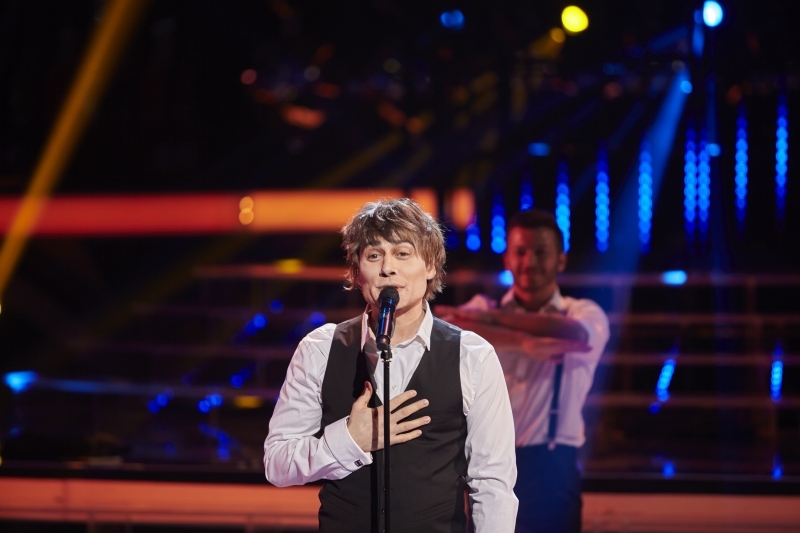 and to perform his Eurovision-winning song from 2009, “Fairytale”. 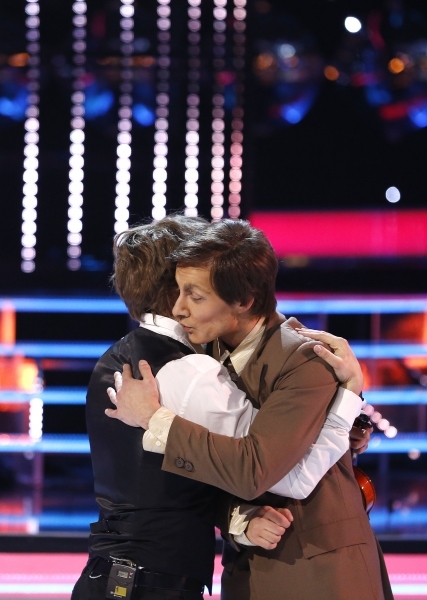 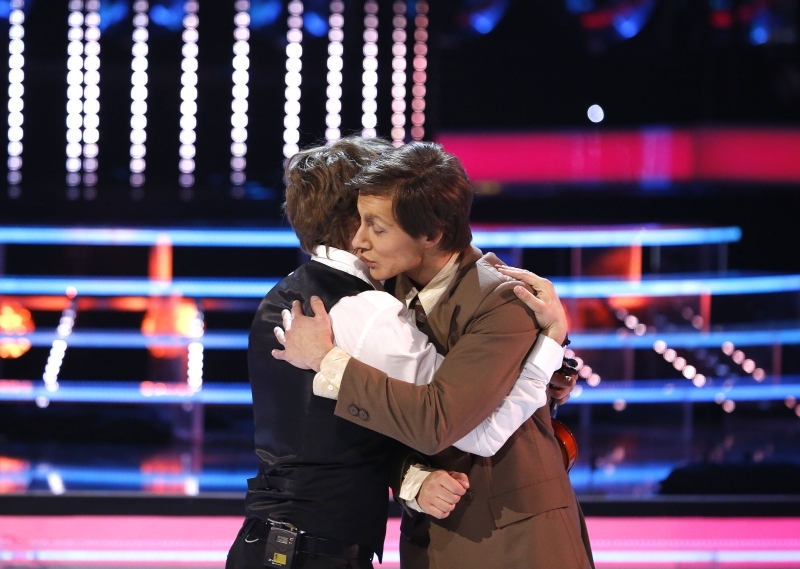 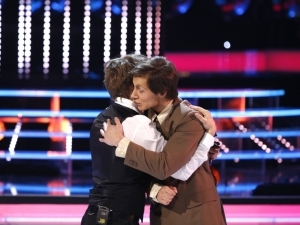 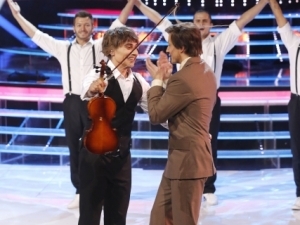 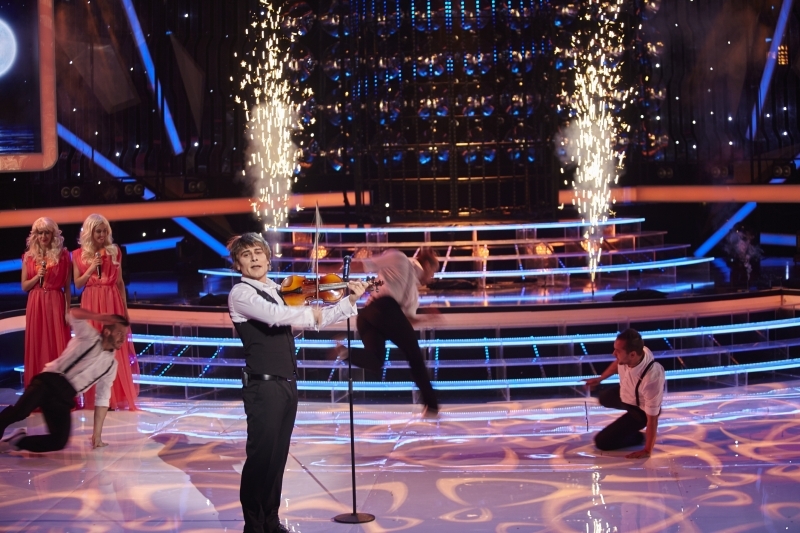 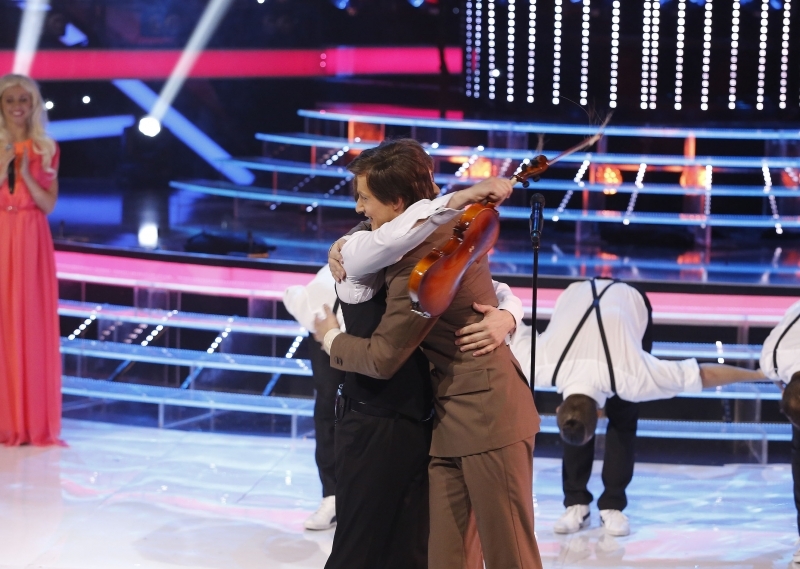 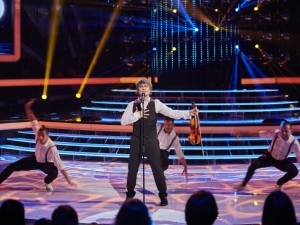 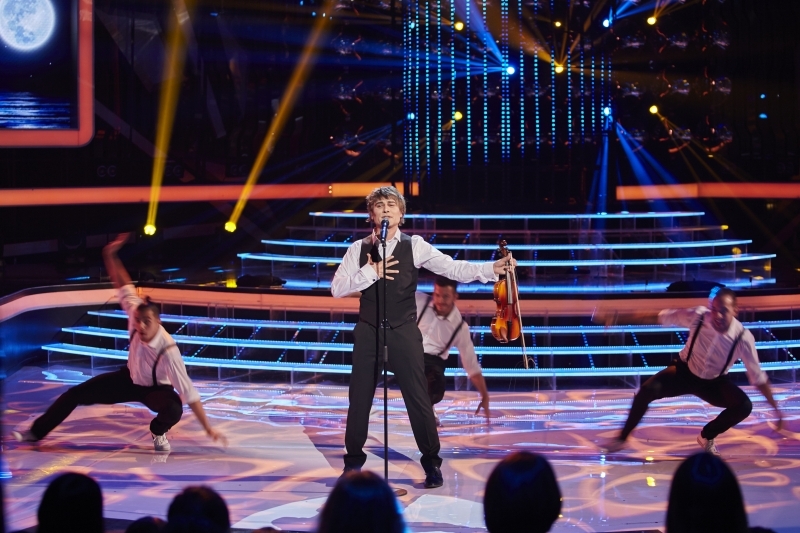 The video-clip of the full third show of “One to One”. 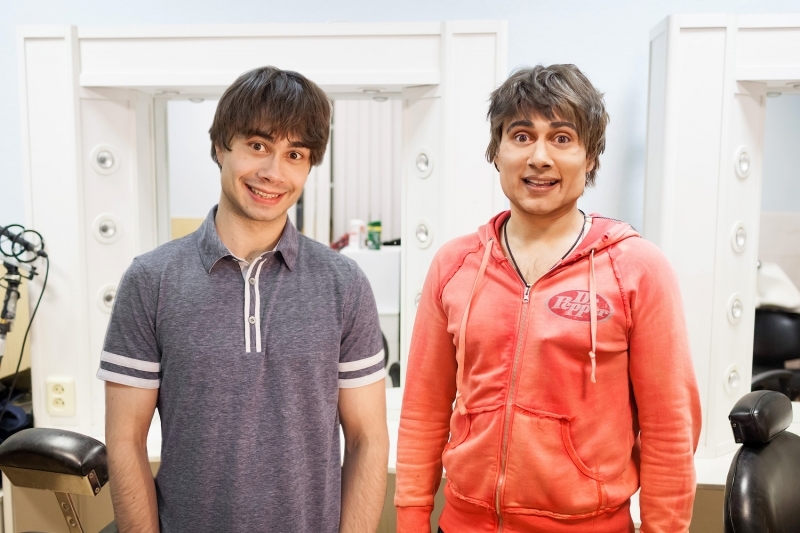 Alexander appears from 1.45.40 minutes.